What a great evening! So much wisdom shared! Thank you all for attending! 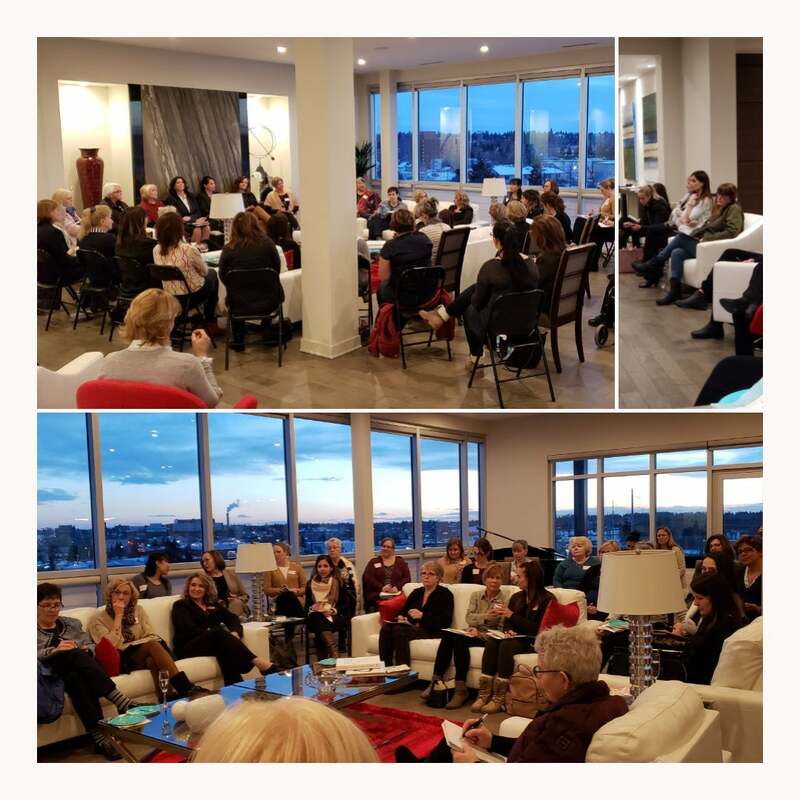 More then 50 women gathered at the Element's @ River's Edge Penthouse last Wednesday evening to learn from one another. It was the second of our complimentary seminar series, hosted by women, for women. We continued our conversations on the building blocks available for life-long financial security. We will be hosing another event in March, stay tuned for updates!